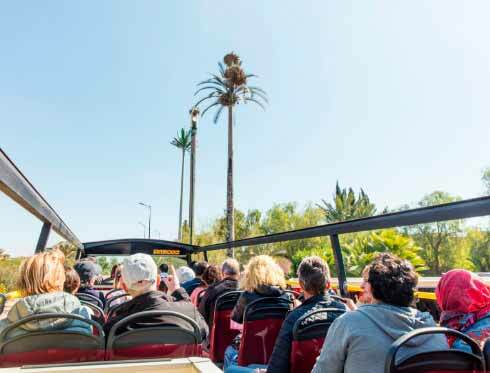 Tanger City Tour is the official tourist bus of this marvelous Moroccan city. From the open upper deck you will enjoy the best panoramic views in the most comfortable way. 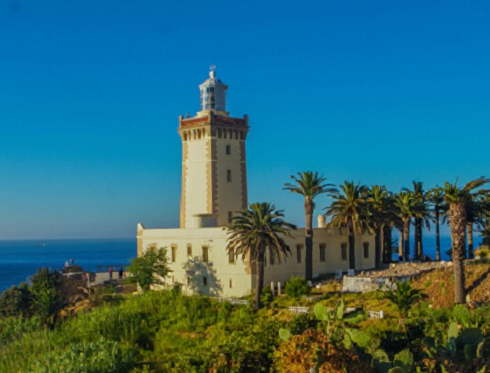 You can find more information about Tanger City Tour here. 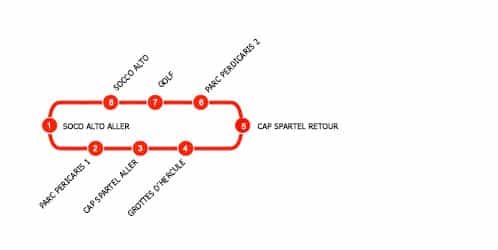 The Tanger Ville Route runs through the historical center of the city that allows you to know the most emblematic places of the city, from the medina to the modern part and the international city. 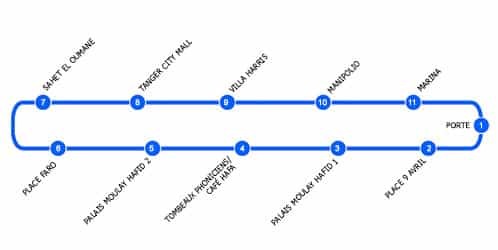 A total of 11 stops are made, starting and ending the port of Tangier. 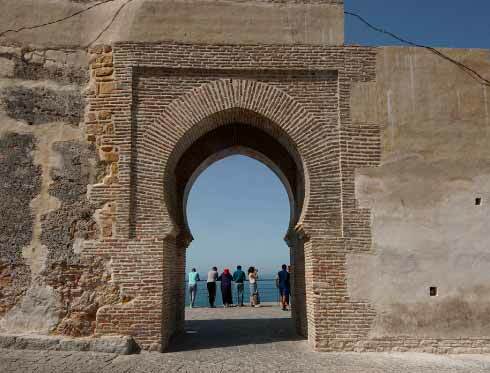 The Espartel Tour Route goes through the outskirts of the city, departing from the port of Tangier allows you to know, crossing forest areas, the famous Cape Espartel where the Atlantic and the Mediterranean converge and the Caves of Hercules.